As expected the Bank of Canada maintained the overnight lending rate. What does this mean for you? 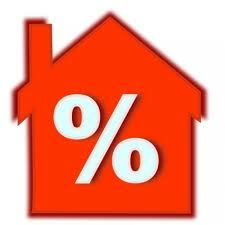 Those with variable mortgages rates shall remain unchanged as prime will hold at 3.00%. Rates are expected to continue to remain low for the forseeable future but are you taking advantage of them? Be sure to speak with your mortgage and financial advisors to confirm that you are leveraging and planning properly to take advantage of the rates in addition to preparing for future rate hikes. If you are in need of Mortgage or Financial advice please contact Dale and I as we would be happy to put you in touch with qualified professionals in these areas.